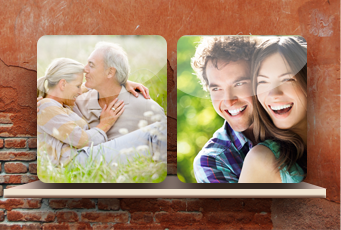 Our ceramic LifeTiles™ are great for capturing life’s moments and come in a variety of sizes for your custom applications. Any frames or stands shown in the pictures below are not included in the purchase price. The 4-SQUARE has become popular for many uses including kitchen and bathroom backsplashes and artistic murals. Keep in mind these fit our wooden fast-frames and make great single pictures too! The BIG-6 is a bold tile and can stand alone, yet small enough to accentuate its surroundings. 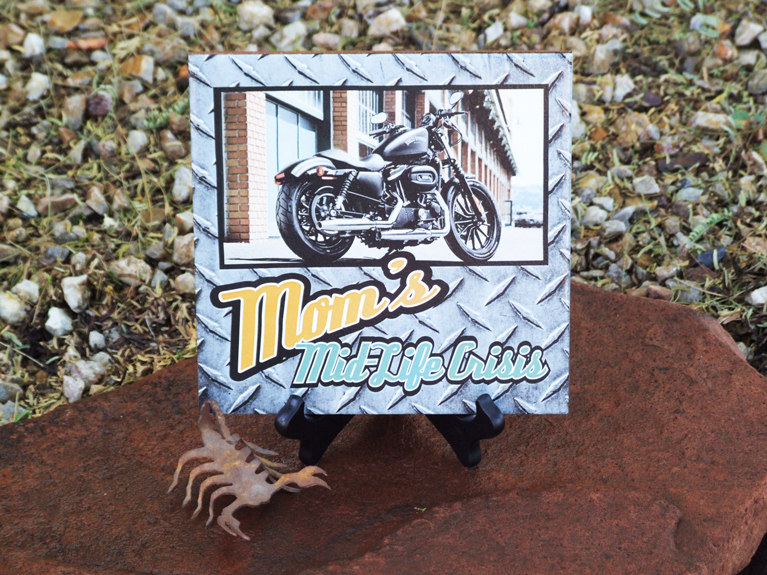 The 6″ tile fits our fast-frame, easel-back or can be made into beautiful artistic murals. 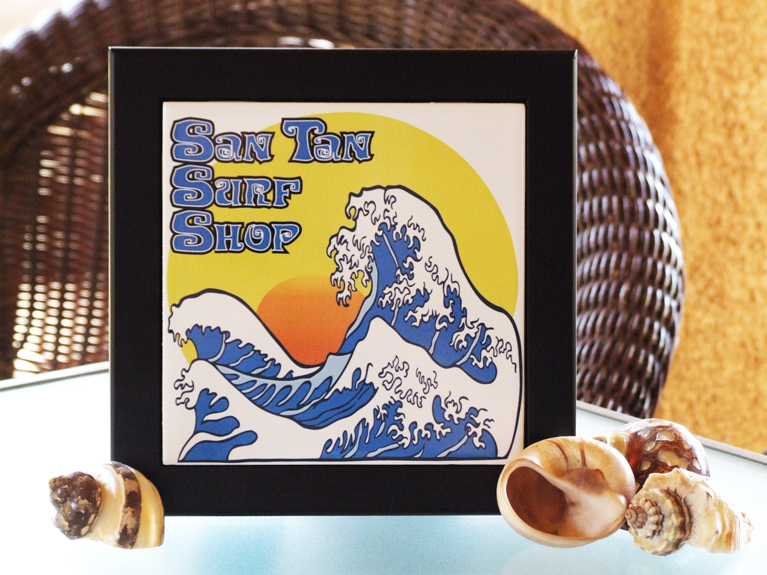 $40 | 6" x 6"
Your tile art isn’t limited to a photograph – add a company logo or personal creations to create a unique gift. 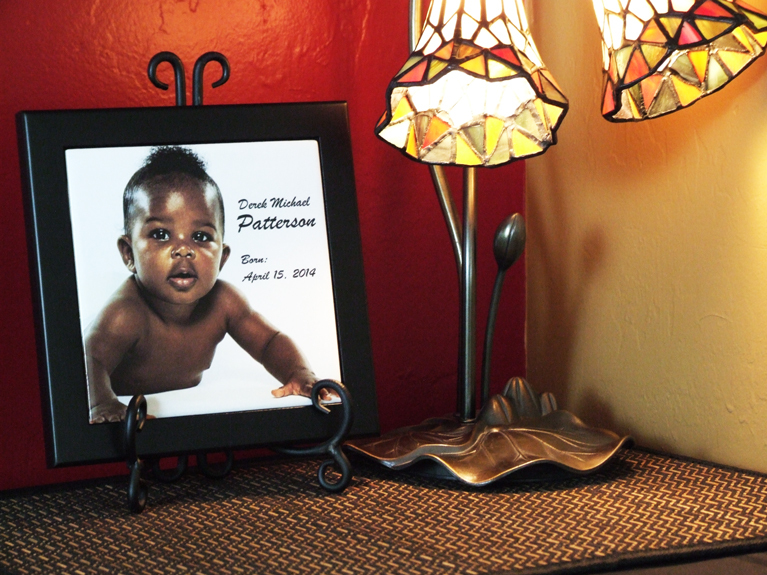 The OCTO ceramic LifeTile features enough area to display any photograph perfectly. This tile is ideal for any installation that needs to stand-out and be noticed. It may even be used as part of a kitchen backsplash or outdoor barbecue for added versatility. $60 | 8" x 8"
The CLASSIC ceramic LifeTile is an enlargement size that has been around for many years. It’s our standard for Weddings, Graduations or any special event. These are kiln fired so they are permanent and will last a lifetime (even in full sun)! 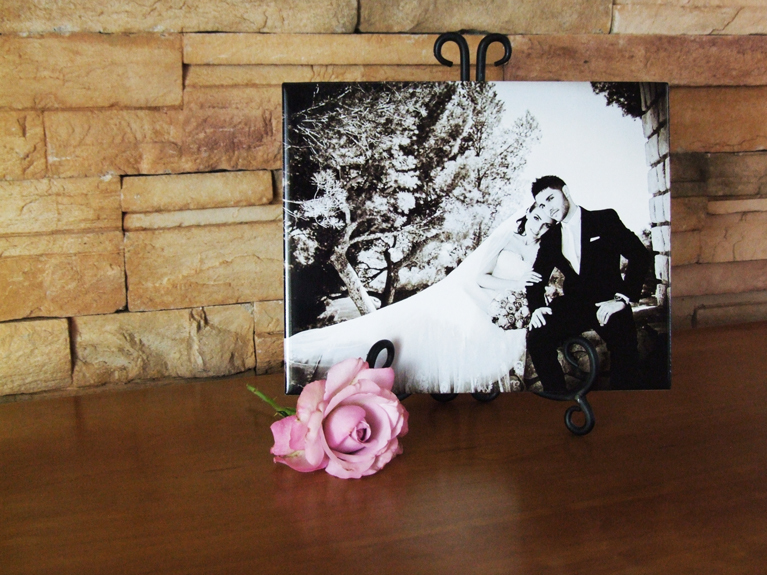 $75 | 8" x 10"
A ‘Classic’ Wedding photograph – unaltered by sun, moisture or scratching. The VISTA has an impressive size and can make a statement in any room, garden or outdoor space. If your looking for a tile to make a bold statement this is it. 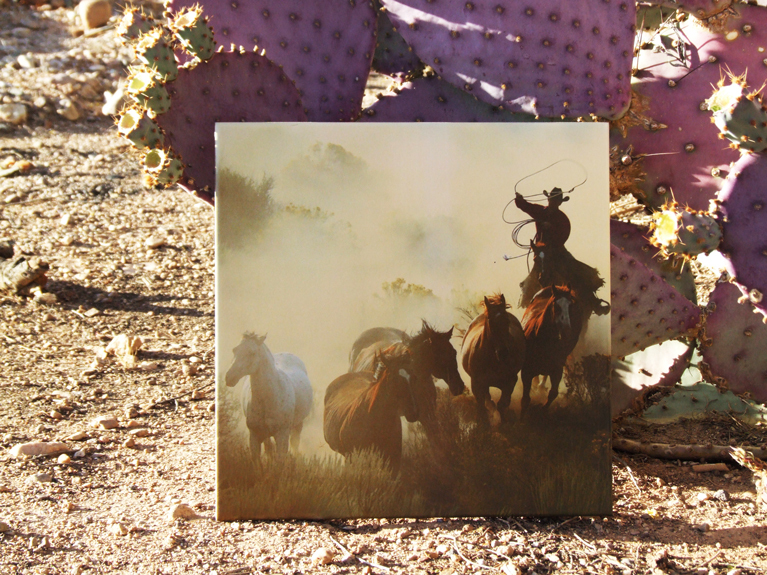 $135 | 12" x 12"
Our talented staff can do anything from removing a simple scratch to completely reconstructing any photo. Some of the more common photo fixes include: replacing backgrounds, deleting other people from the photo, removing scratches and fixing colors (including converting color to black and white or sepia). Email us the photo for a quote and get your imaging done right.